CHECHESMITHNATION : IGOS LIVE 2015 ‘’#The4thAssignment’’ Braze up! After a successful 2012, 2013 and 2014 editions of IGOS Live Comedy Concerts, the impressive and talented Comedian and Wazobia fm On Air Personality; IGOS returns in grand style to uphold his promise to give you the time of your life, with the 2015 edition of the successful IGOS LIVE Comedy Series. 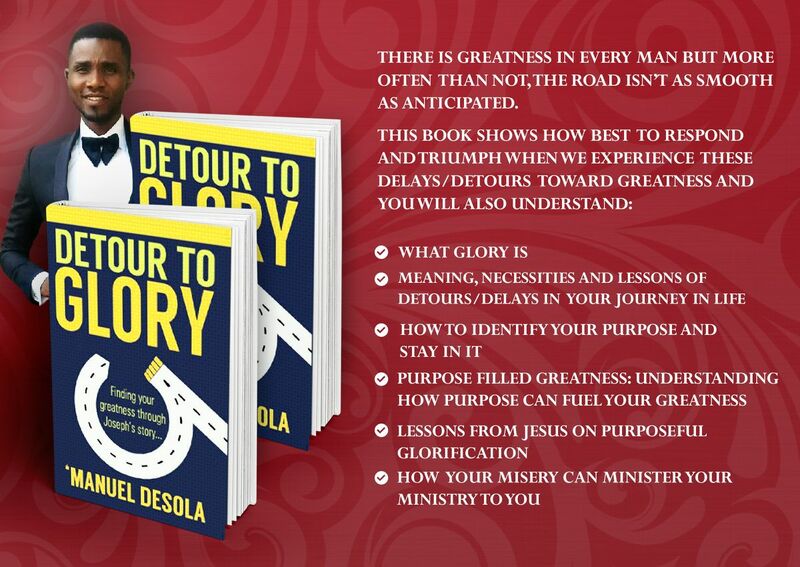 IGOS Live 2015, which is themed ‘’The 4th Assignment’’, will hold on Sunday 7 of June, 2015 at the Muson Centre, Onikan Lagos by 5pm. IGOS Live is a unique show created and designed for family and fun lovers by providing an environment for interactions and relaxation while enjoying quality entertainment. The brain behind the popular IGOS LIVE Comedy Concerts; Grandball Entertainment, is one of the fastest growing and reputable entertainment firms with expertise in Event Management, media and Film productions, with innovative strategies and event ideas that linger. 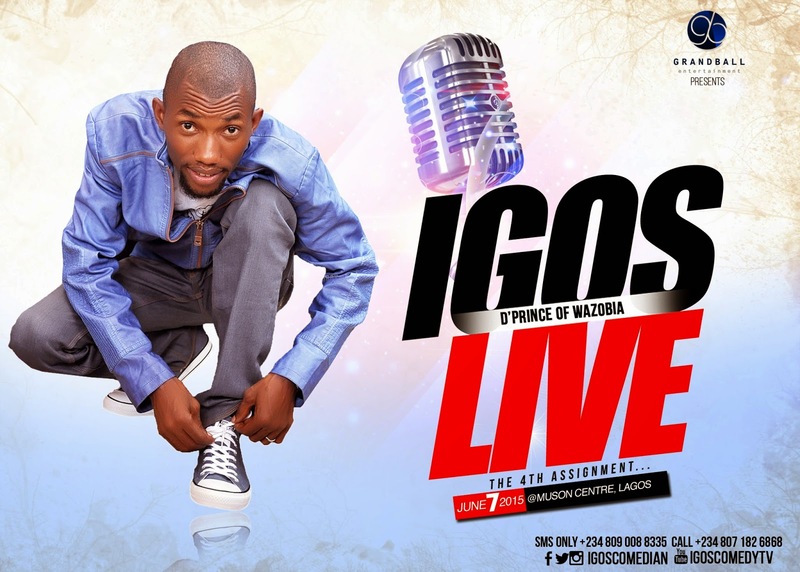 IGOS LIVE 2015 ‘’The 4th Assignment’’ will have a command performance by IGOS, and the likes of Gandoki, Akpororo, Gordons, Jedi, Seyi law, Helen paul, De don, Chi gul, Accapela, Wahala, Oritsefemi, Skales, Blackmagic, Timi dakolo, Yemi alade, Orezi, Phyno and ‘’Godwin’’ crooner Korede bello amongst others. Cool fm/tv, Wazobia fm/tv, Nigeria Info fm, BellaNaija, Olori supergal, Stella Dimokokorkus, Pulse.ng, Tooxclusive, YES, E-xpress, Chechesmithnation amongst others. I know it will be bomb! HAD FUN AT THE LAST EDITION, SURELY I WONT MISS THIS ONE !